BUY A HOUSE GET A CONVERTIBLE!Back on the Market! Buyer financing fell through, their loss your gain! What a deal! 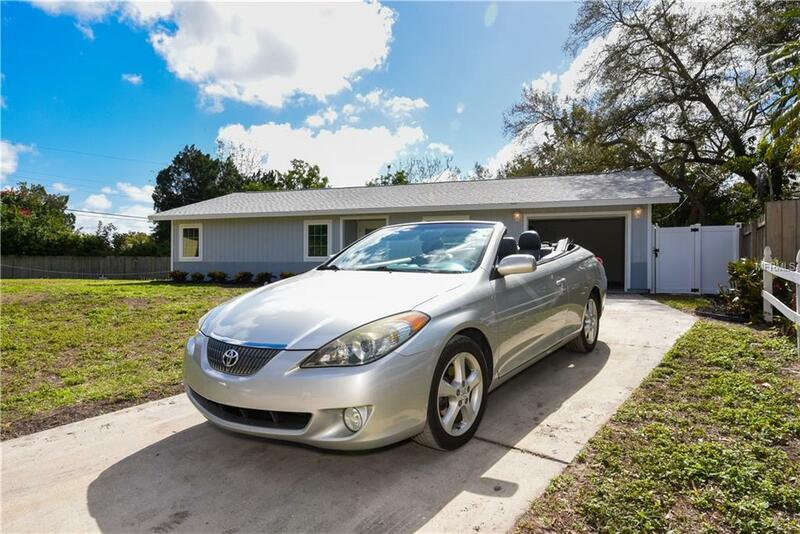 Buy this completely remodeled 3bed/2bath/1car garage home and get a 2006 Toyota Solara convertible with it! 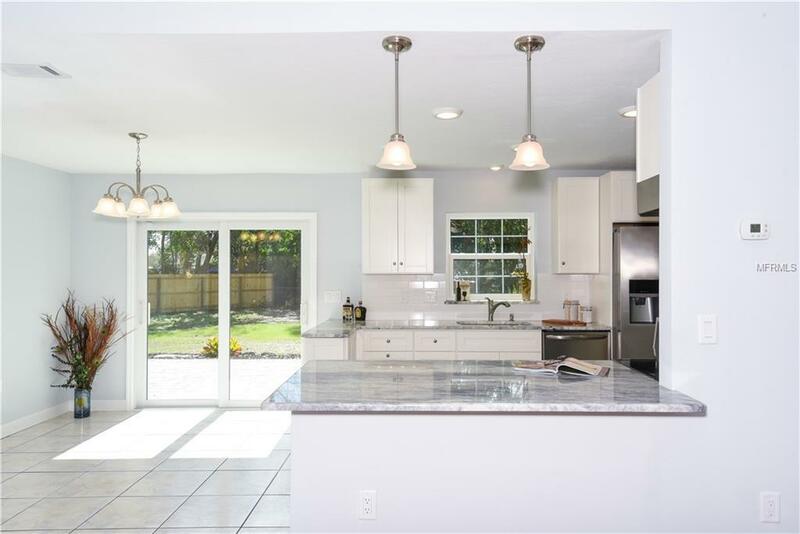 The home has been completely renovated with today's taste's in mind. 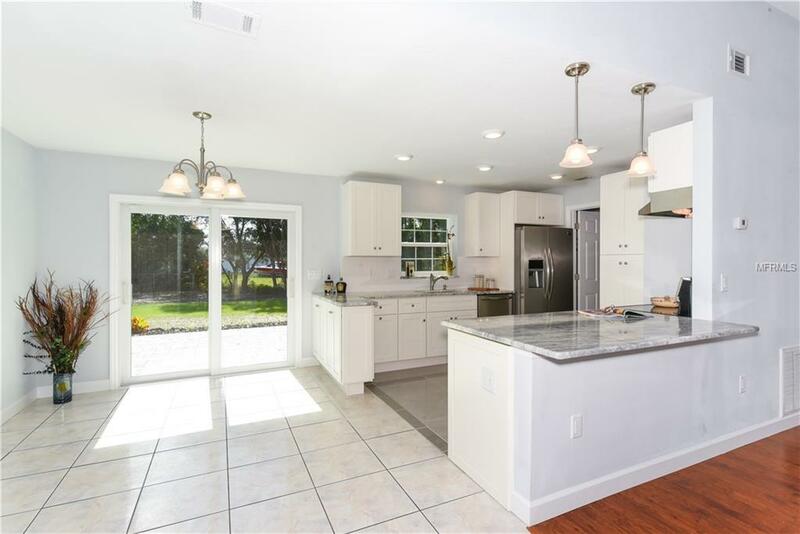 New roof, premium hurricane windows/doors, granite tops, baths, kitchen, paint, garage door, can lights, brick pavers, landscaping and the list goes on! Situated on a large lot with a huge backyard. 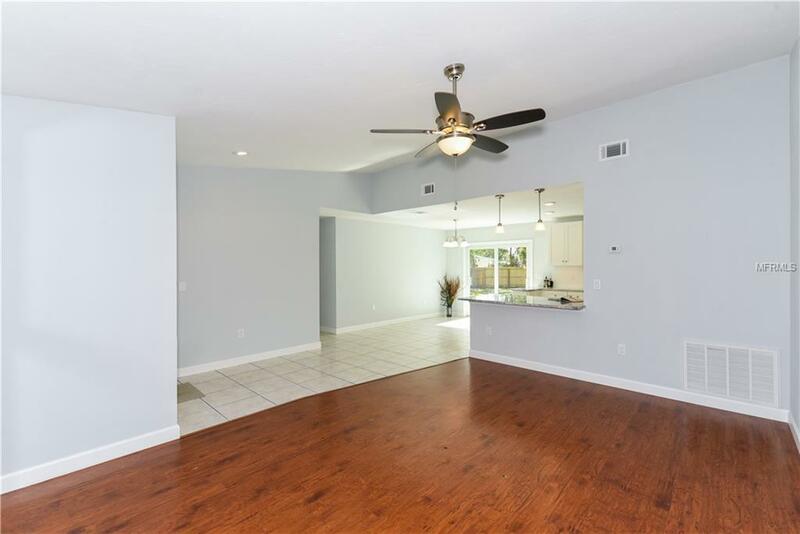 Located just down the street from the University Pkwy corridor, UTC Mall & Benderson Park and only a short drive from downtown, area beaches and everything else Sarasota has to offer, what a great central location!